I’m a sucker for wide hips….. | Lame Blog, Eh? 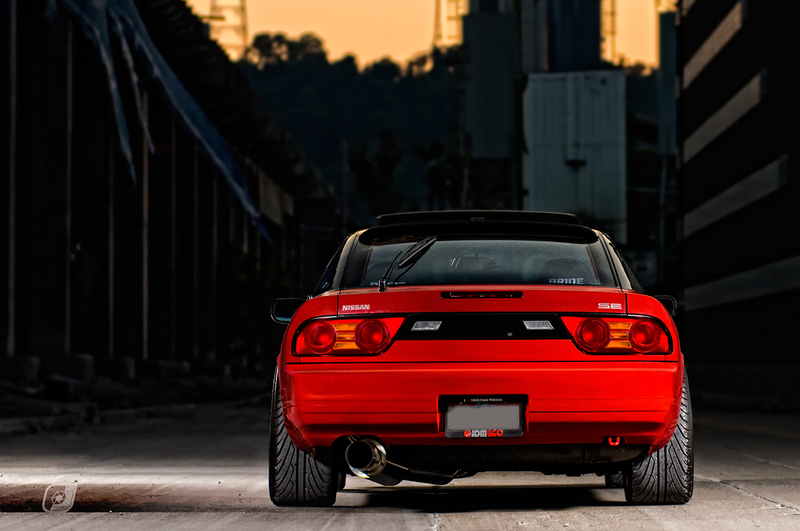 I’m a sucker for wide hips…..
Something about the rear shot of a vehicle tells you a lot about it. 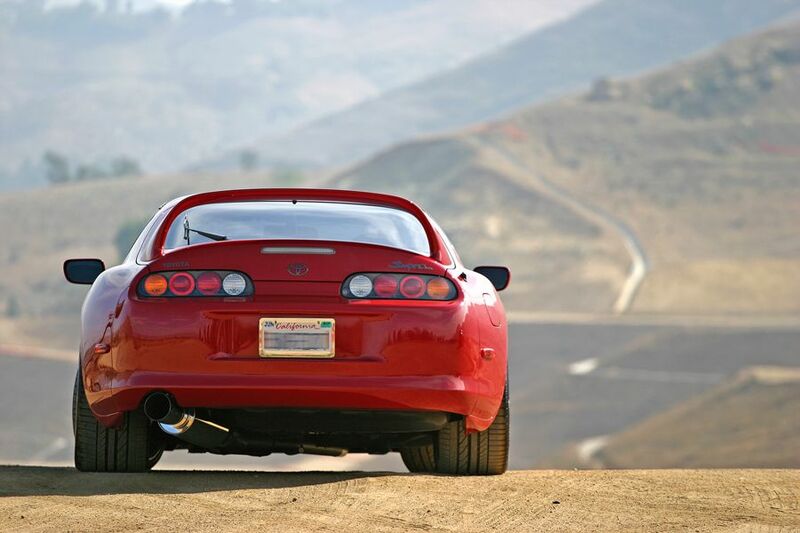 See if you can catch my drift…..(oh and for drifting, did tons of that today. Thank you mother nature for dumping the white on us.) 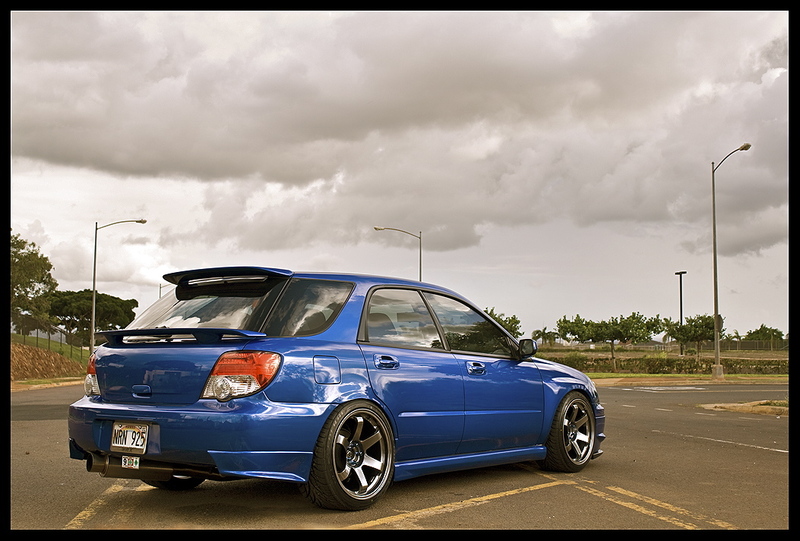 My favorite rear end in this feature, you guessed it, the stanced Aloha state WRX wagon. Sitting real pretty on some rota’s. 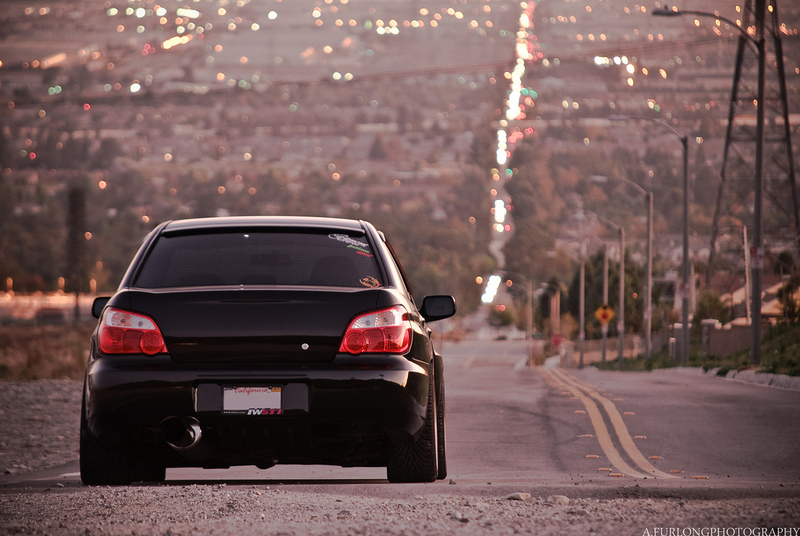 I would give all 5 of my fingers on my left hand for that car…seriously. This entry was posted in Uncategorized and tagged 240, AWD, Nissan, rota, rwd, s13, sti, Subaru, supra, toyota, wagon, wrx. Bookmark the permalink.